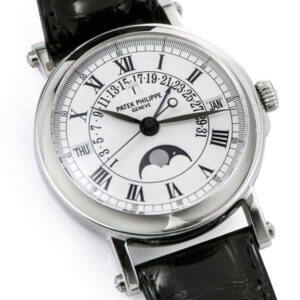 Mondani Web is proud to present Antiquorum Online Live Auction, Important Modern & Vintage Timepieces. 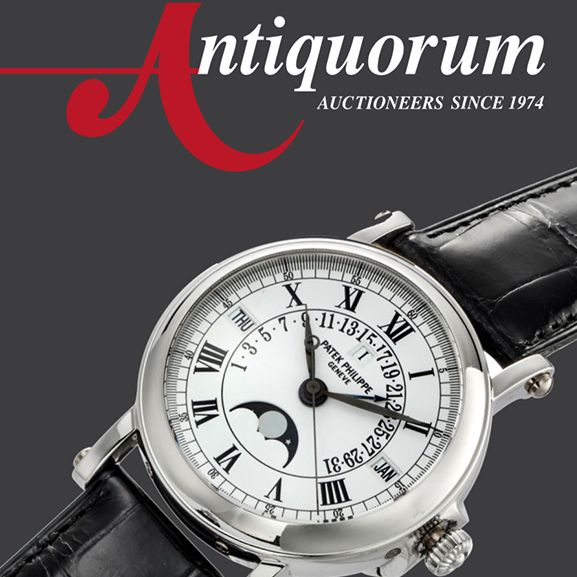 The auction takes place at Antiquorum Auctioneers in The Galleria, No 9 Queen’s Road Central, Hong Kong. The auction starts at 19:00 on April 3rd. In this article, we show you the top lots to give you a preview of some of the best for sale. Follow @antiquorum on Instagram and @mondanievents to be always informed about the best events in the world of luxury and watches. 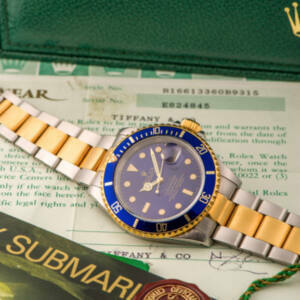 Submariner full set retaliled by Tiffany & Co., Ref. 16613, stainless steel and gold, Signed Dial, Case and Movement, Original fitted box, original warranty, booklet. 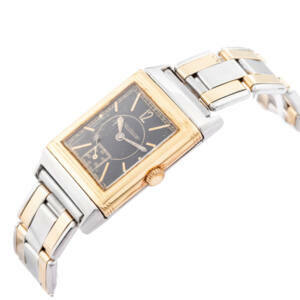 Jaeger Lecoultre Reverso stainless steel and gold with black dial, Stainless steel and gold, Dial, case, movement. 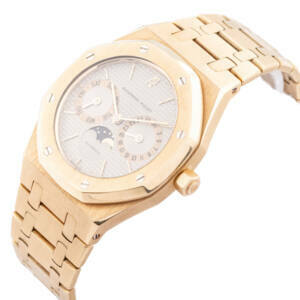 Audemars Piguet Royal Oak astronomic yellow gold, 18k Yellow Gold, Dial, Case and Movement. Patek Philippe Self-winding gentleman’s wristwatch, Reference 5059 P, with retrograde perpetual calendar, Platinum, black crocodile leather Patek Philippe strap, Dial, case and movement, original winding fitted box; Extract from the Archives. 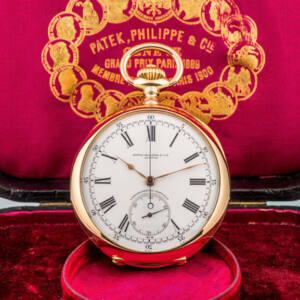 Patek Philippe Chronometro Gondolo Yellow Gold, year 1917, 18k yellow Gold, Dial, case, movement, Original fitted box.